Ahhh... I finally have a card to post! 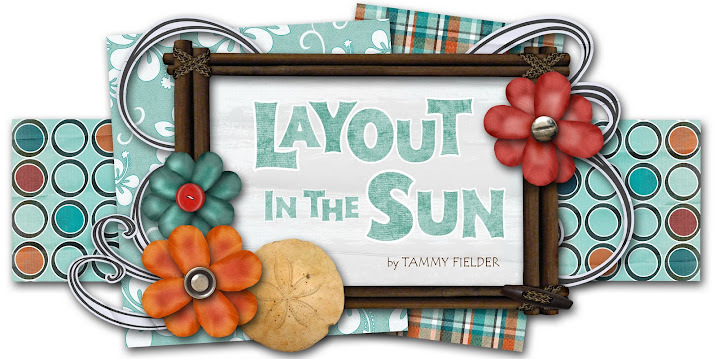 This layout is from LAST week's Mojo Monday Sketch Challenge (missed the deadline by minutes!). I used designer paper by DCWV (Die Cuts With a View) from their "Latte" collection. I found the paper pack on sale at Michael's and just love the colors! 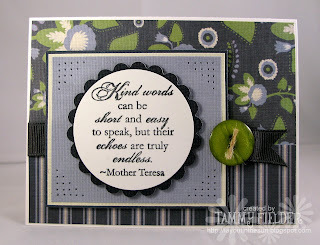 I also used a quote stamp from the "Echoes of Kindness" stamp set by Stampin' Up! Enjoy!